Why did we choose 1975 as the place to start? 1975 is the year the regional format was introduced. The eight regionals consisted of four teams in a double-elimination tournament. The winner of each regional moved on to the College World Series, also double-elimination. Although smaller than the field we know today, it was simple and regimented. Win the tournament. Go to Omaha. Prior to 1975, getting to Omaha was more subjective with different districts consisting of between two and five teams playing in differently formatted tournaments. Some teams did not even play in a tournament and had an automatic berth into the College World Series by virtue of being voted in by a committee. In 1999, the NCAA changed the format once again to expand the tournament to 64 participants in 16 regionals, feeding into eight super regionals. The format remained similar to the previous structure. Win the regional, and then the super regional. Go to Omaha . We refer to 1975 – 1998 as the “Regional Era” and 1999 to the present as the “Super Regional Era”. Missouri State – Just one trip to Omaha since 1975 but three trips to the super regionals gave the Bears just enough juice to get them into the top 50. UC Irvine – Two trips to Omaha under two different coaches including trips in 2007 and 2014 and in 2009 were a No. 6 national seed gets the Anteaters in at the 49th spot. Tennessee – The Vols have fallen on hard times despite three trips to Omaha in the Regional Era. Could a new coaching regime in Knoxville help Tennessee get back to its once feared reputation in the Mid-1990’s? Ole Miss – You would think any of the SEC programs would be an automatic lock for a higher ranking but only one trip to Omaha in five super regional appearances relegates the Rebels to bottom rung status. 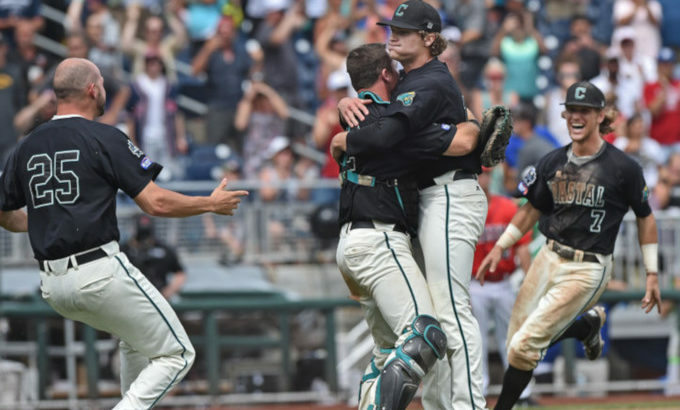 Coastal Carolina – Winning a national championship in the Super Regional Era almost assures your program makes the top 50. Advance to the super regionals three times and the Chants land tied for the No. 44 spot. 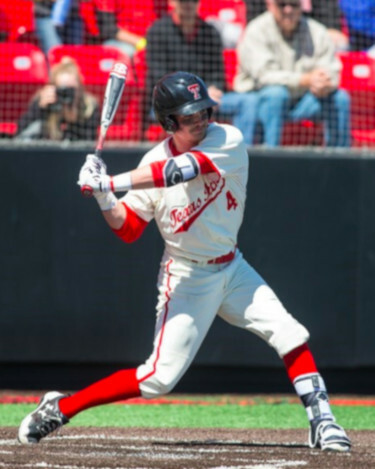 San Diego State – Although post-season success has eluded the Aztecs, having never visited Omaha, a program that can attract two Golden Spikes Award winners in Travis Lee (1996) and Stephen Strasburg (2009) deserves to rank in the top 50. Check back soon for teams 31 – 40 to be revealed.